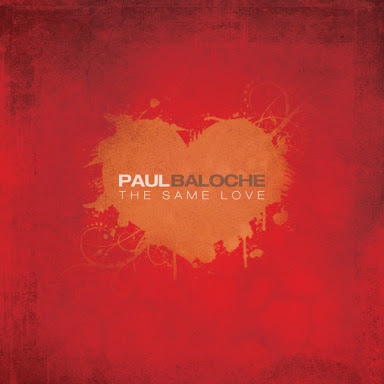 Day 13 of the Christian Music SUMMER Challenge is Paul Baloche The Same Love.Beloche is an American Christian music artist, worship leader, and singer-songwriter. Baloche is currently the worship pastor at Community Christian Fellowship in Lindale, Texas. Baloche composes on piano and acoustic guitar, favoring guitar when leading worship. His wife, Rita Baloche, is also a Christian songwriter.